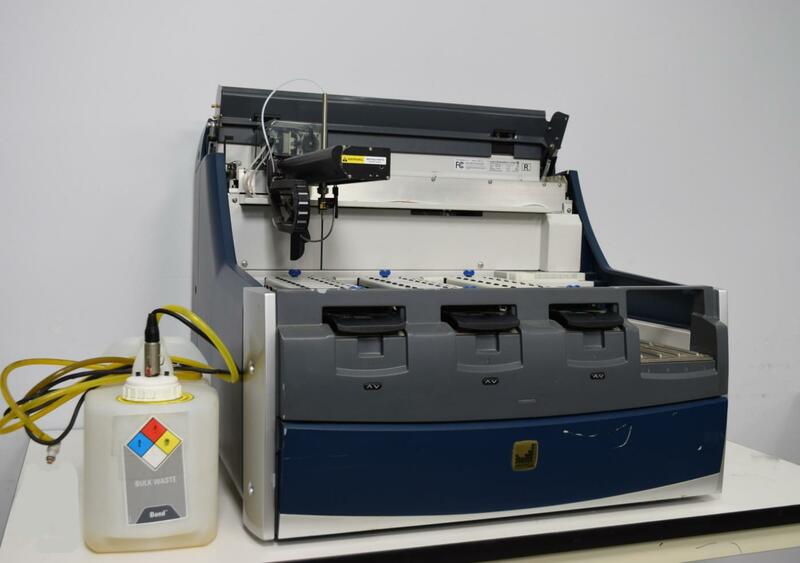 Leica / Vision Biosystems Bond-Max Automated IHC/ISH Slide Stainer . New Life Scientific, Inc. Manufactured in 2005. Powers on. need of new parts, or are looking to fix one up. that can be swapped out with their broken counterparts in your system. bay door on the front panel doesn’t close properly and also has cosmetic issues. functional one from this unit.